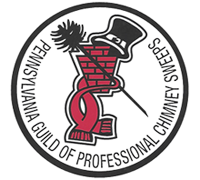 Polyak Services, Inc. has been certified by the CSIA. 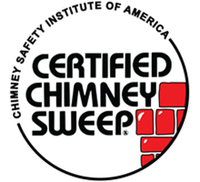 This certification is earned by demonstrating an extensive working knowledge of chimney sweeping practices. All of our technicians must pass a 100-question test, administered by a CSIA-approved proctor or given after attending a CSIA Certification Review.